Keeping up in the changing world of commerce is hard. Salsify makes it possible. ✓ Centralize and enrich product content from any source, for every SKU, to create a trusted source of content for your organization. ✓ Import and transform digital assets from agencies, internal teams, and third-party sources for any use. ✓ Validate content readiness, fill any gaps and publish to each of your retail channels in the right format. ✓ Create and share digital product catalogs that are automatically updated and allow users to download the information and assets they need. ✓ Continually improve product content based on category and product level performance content analytics. 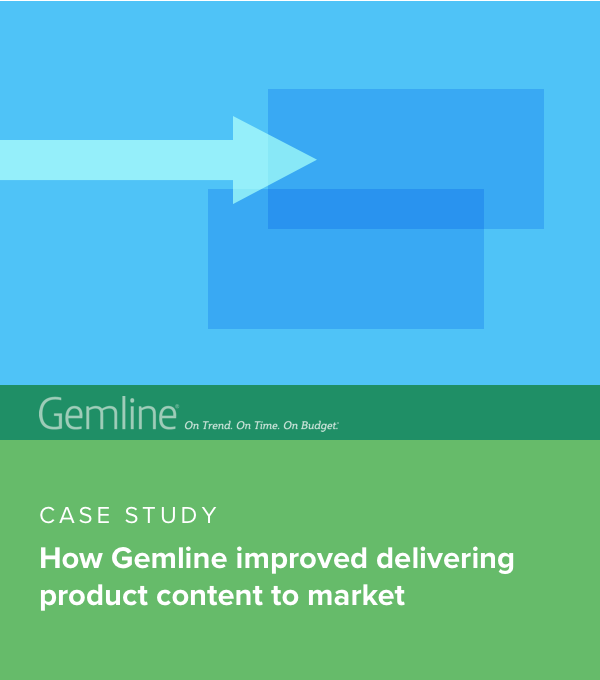 How Gemline delivers product content to market with improved accuracy and efficiency. Publishing quality product content is the core to growing your business online. The Salsify product experience management (PXM) platform combines the power of product content management, a broad commerce ecosystem, and actionable insights — empowering brands to deliver compelling shopping experiences for consumers across every digital touchpoint. 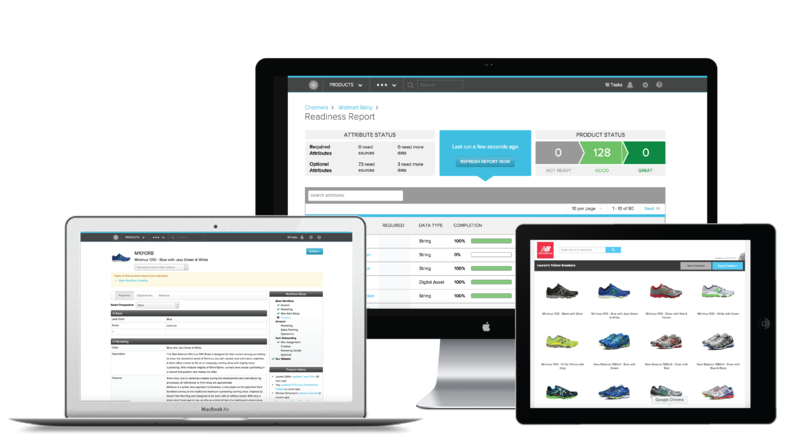 Salsify combines superior data feed management tools so brands can syndicate product data feeds to their retail partners quickly and effectively. Salsify connects the best elements of product information management, digital asset management, data feed solutions and syndication, and digital catalog capabilities into a single-easy-to-use platform.